The latest innovation from Havalon is here. 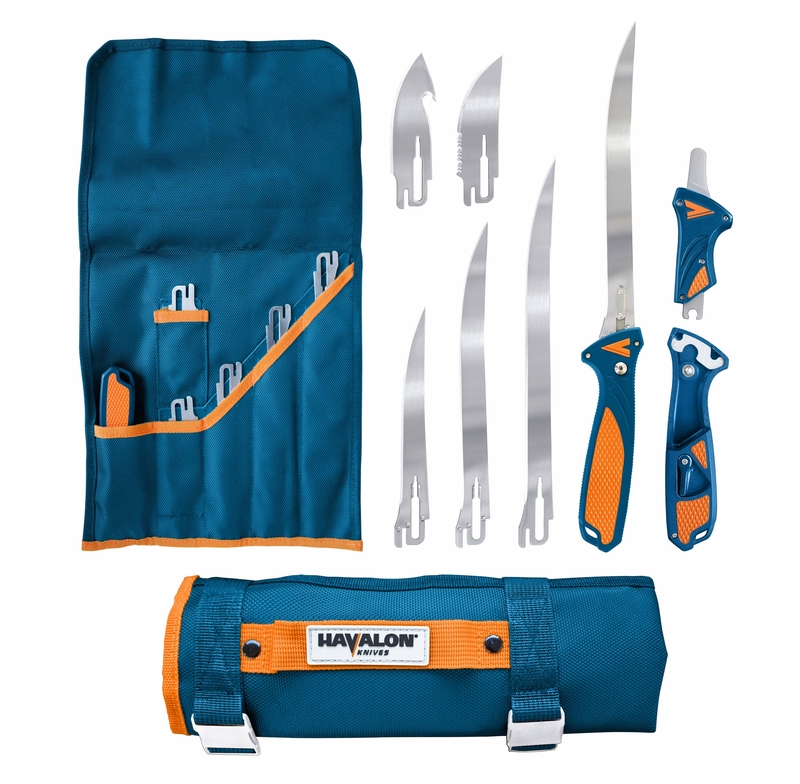 Introducing the new Havalon Talon featuring the Quik-Change II Interchangeable Cutlery System. Quik-Change II is an internal locking mechanism which allows users to seamlessly change blades without losing any cutting area. 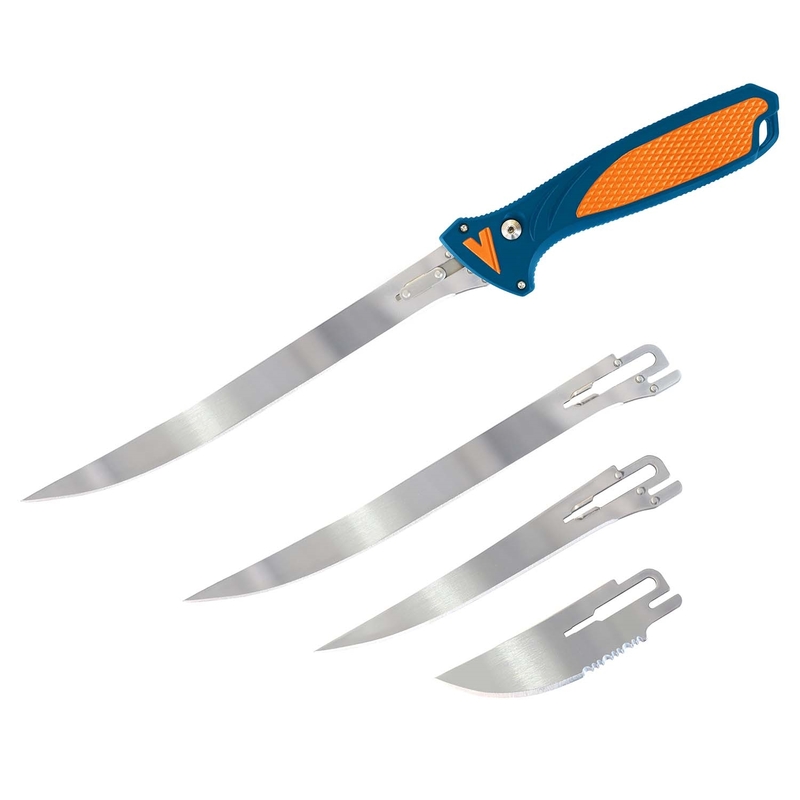 The Talon’s adaptable design allows it to fit any style Talon blade big or small with the press of a button. 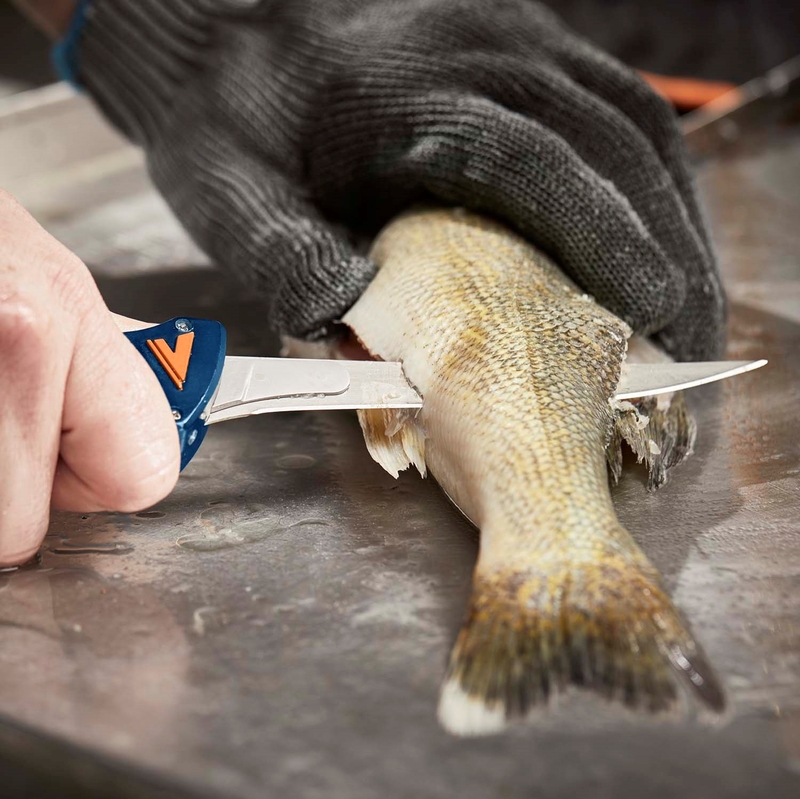 The Talon also features a removable back panel for easy clean up after filleting or processing, and it comes with a rugged nylon roll-pack to store a variety of blade styles and sizes. With an infinite list of uses and possibilities, the Talon is the next evolution in cutlery. Talon does not fit Piranta and Baracuta blades.